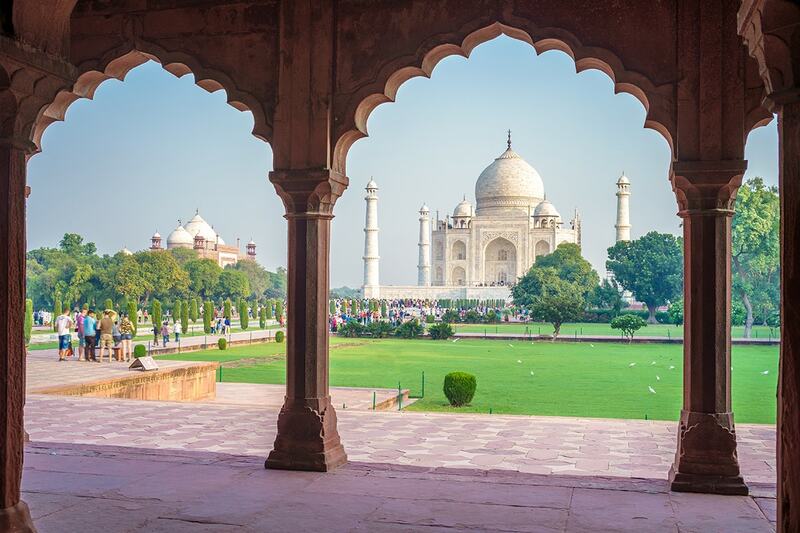 17 day Arabian Peninsula cruise and India tour including return flights, India Golden Triangle tour, 8 day luxury MSC cruise with all meals and more. 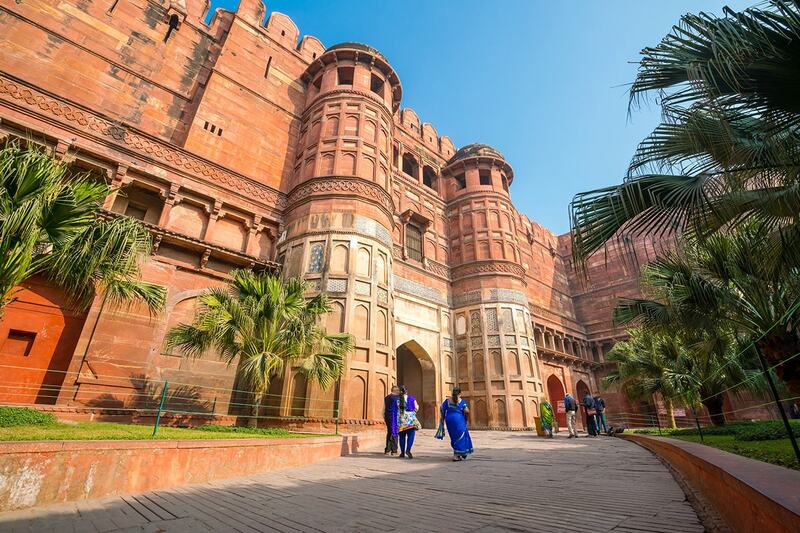 Take the trip of a lifetime with a 17 day Arabian Peninsula cruise and India tour. 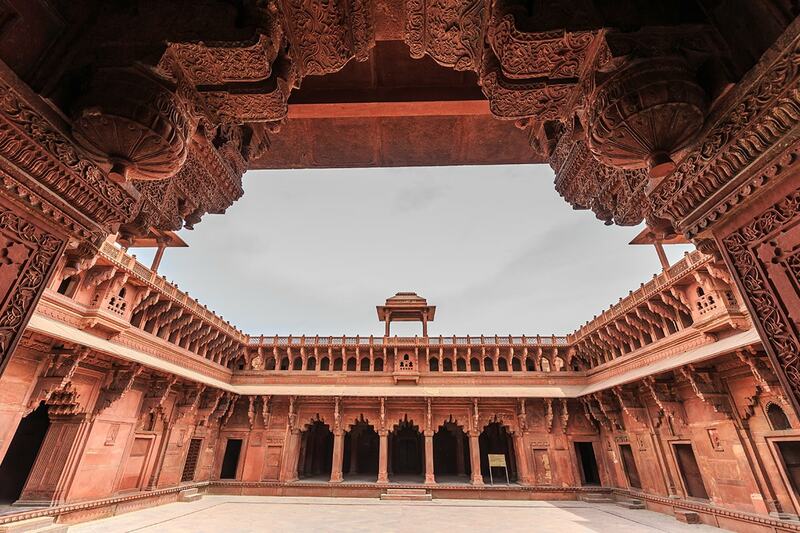 Discover the magic of Abu Dhabi, explore the nature reserve of Sir Bani Yas Island, cruise to Oman’s capital Muscat, explore Khor al Fakkan and tour India’s best sites with visits to Delhi, Jaipur and Agra. 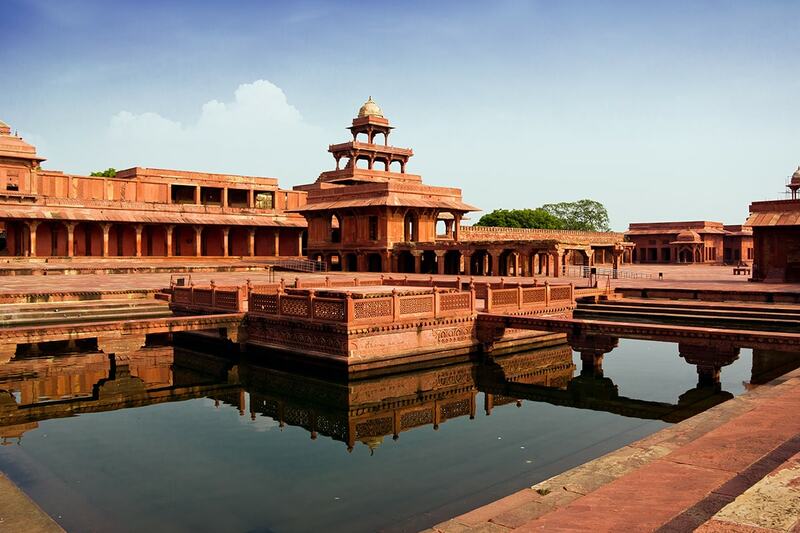 Your package includes return international flights, India Golden Triangle tour, 8 day luxury MSC cruise with all meals and more. 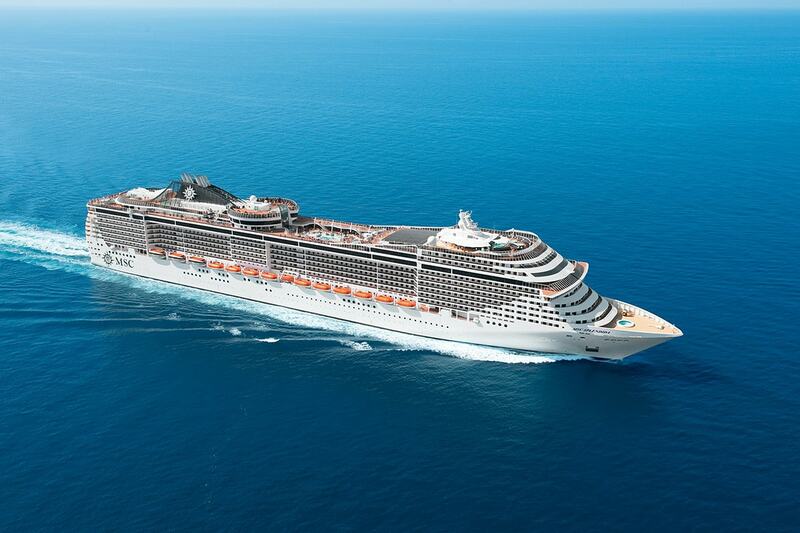 MSC Splendida is an ec0-ship that takes you in stylish luxury to some of the world’s most spectacular destinations. Boasting numerous dining options, sports facilities, indulgent day spa, sun deck and exquisite accommodation, this first class ship promises to provide you with the most splendid holiday. 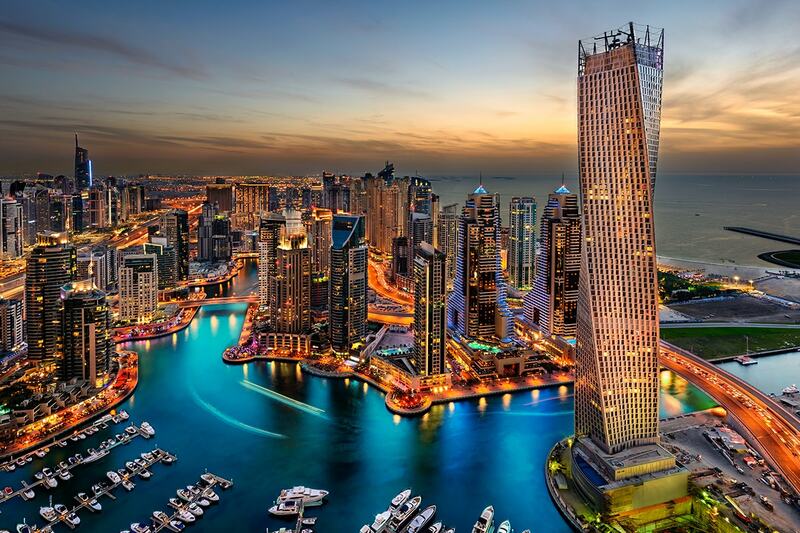 Depart Australia today on your flight to Dubai. On arrival, make your own way to your central hotel accommodation. 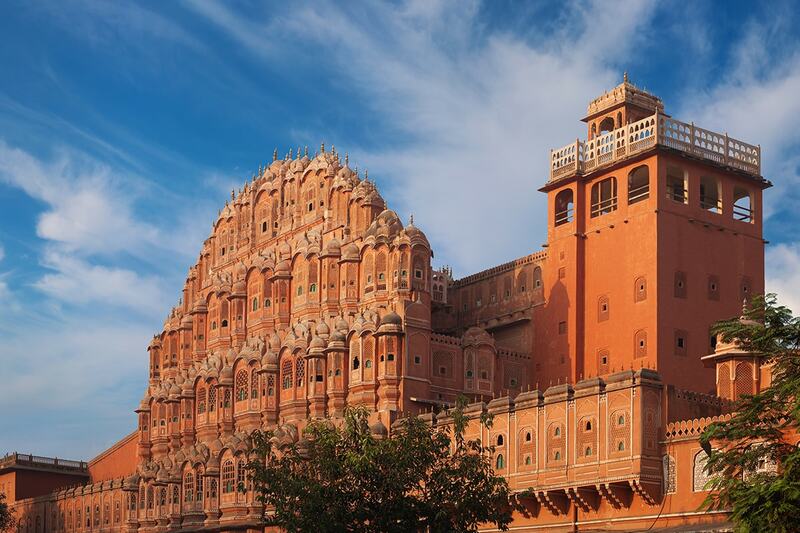 Today, the morning is free to explore this desert city. Modern Dubai begins in spectacular style with Sheikh Zayed Road, home to a neck-cricking array of skyscrapers including the glittering Emirates Towers. Even these, however, are outshone by the massive Downtown Dubai development at the southern end of the strip, centred on the stupendous new Burj Khalifa, the world’s tallest building, flanked by further record-breaking attractions including the gargantuan Dubai Mall and spectacular Dubai Fountain. 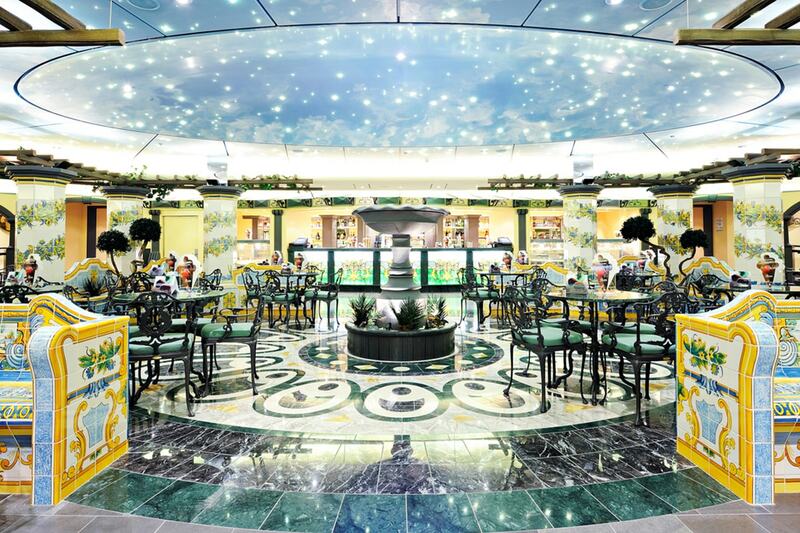 At the appropriate time make your way to the port of Dubai for your cruise check-in. 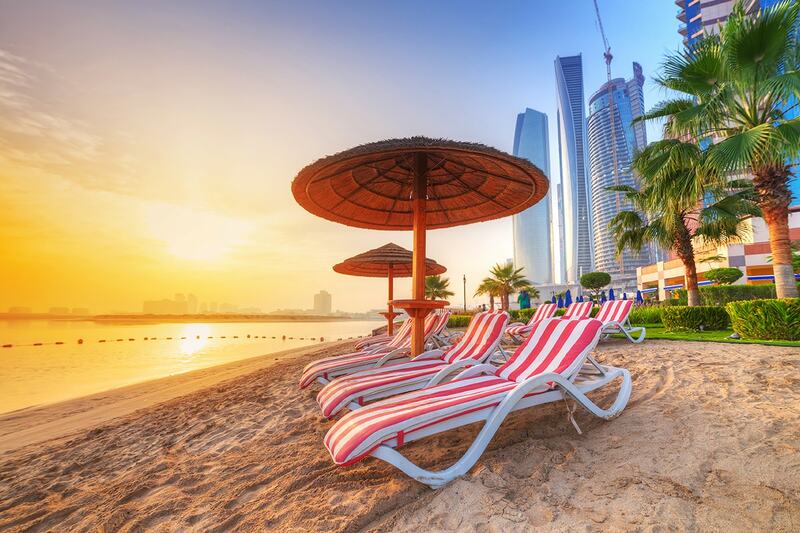 The United Arab Emirates’ capital, Abu Dhabi, where your MSC cruise ship awaits your return, offers an intriguing contrast to its freewheeling neighbour Dubai, a little over an hour’s drive down the coast. 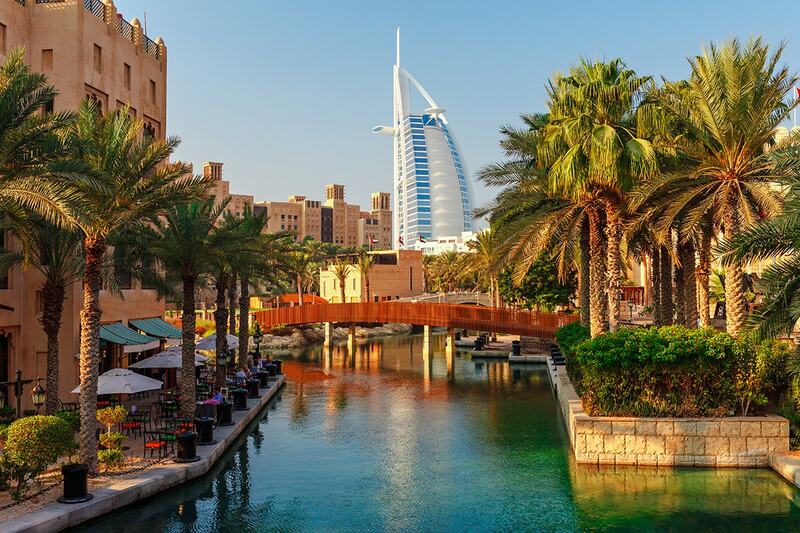 Leading attractions include the extravagant Emirates Palace hotel and the even more spectacular Sheikh Zayed Mosque, while the various attractions of Yas Island, home to the vast Ferrari World theme park, lie just down the road. 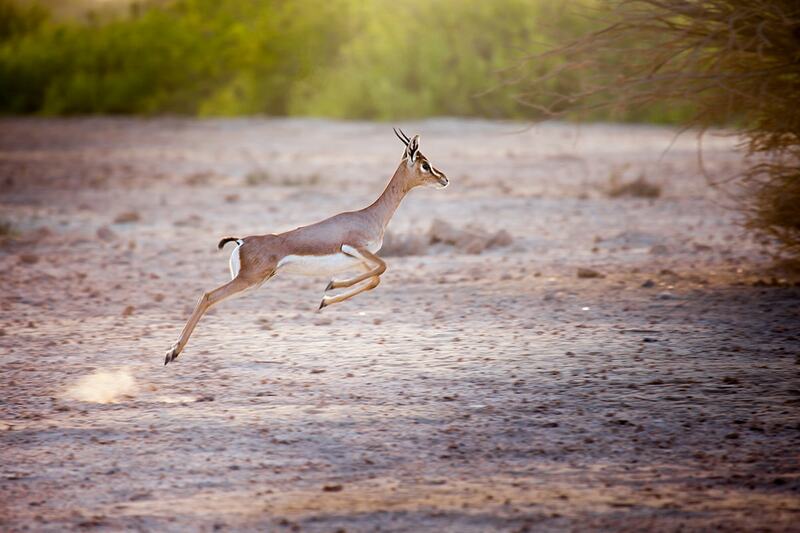 On Sir Bani Yas, just like on the islands of Dalma and the six nearby Discovery Islands, an enormous nature reserve has been designated to species in danger of extinction, be they from the Arabic peninsula or from Africa. You can explore a one-of-a-kind island destination. Go horse riding or jeep riding; take your time at wildlife watching hides, then settle down on a traditional dhow for a mini cruise. On Sir Bani Yas, everyone can enjoy the beach experience of their dreams or experience a safari like no other between the mangroves, the desert and the protected bay areas. 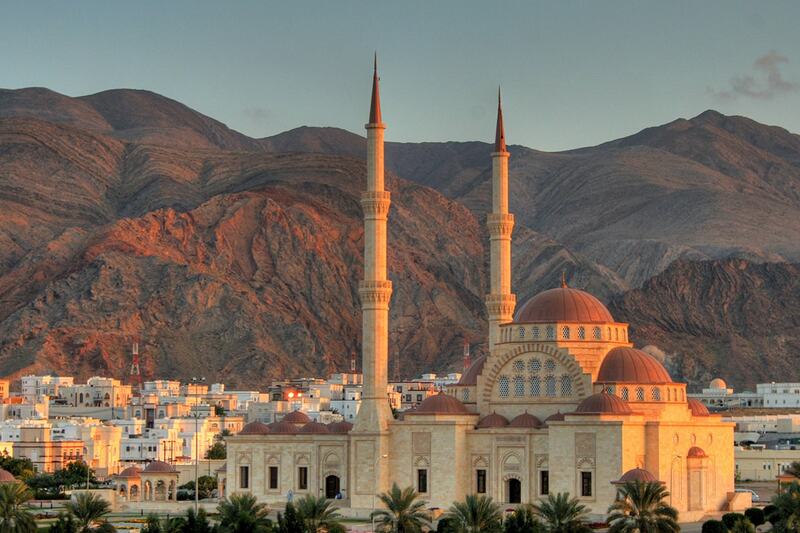 Stepping ashore in Oman’s capital Muscat means stepping into one of the oldest cities of the Middle East. This is where incense was shipped to Greece and Rome as far back as the 2nd century. 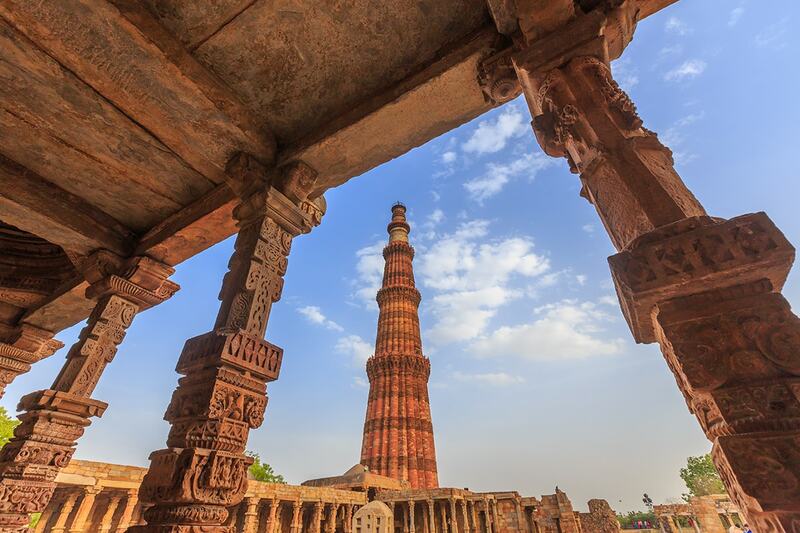 Today it is still possible to find traces of its glorious past in the old centre where, until the latter part of the past century, the gates that separated the various quarters would be closed three hours after dawn. 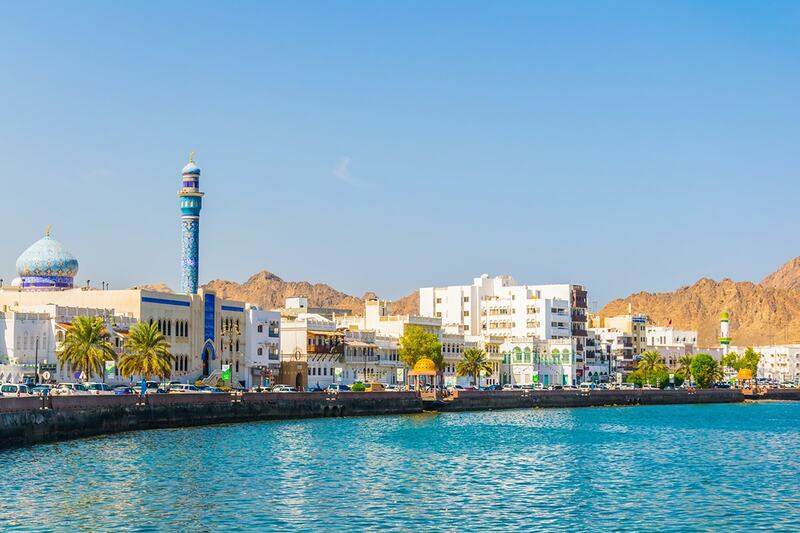 Muttrah, the historic centre of trade and activity of the capital that you will see during the cruise, is one of the most intriguing and well preserved parts of the town centre. The main sight in town is the photogenic Fujairah Fort, off Madhab Road on the northern edge of the city centre. 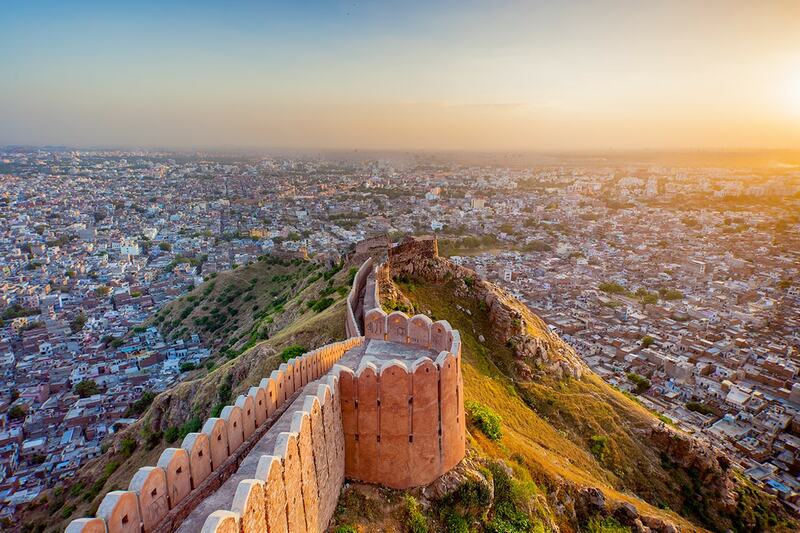 Dating back to the sixteenth century, this is the most picture-perfect of the United Arab Emirates’s many forts, set atop a large plinth and with high, bare walls rising to a pretty cluster of towers and battlements, dramatically framed by an outcrop of the Hajar Mountains. Welcome back to Dubai. Today your ship is ported back in Dubai allowing you to explore parts of the city you may have missed on your first day. 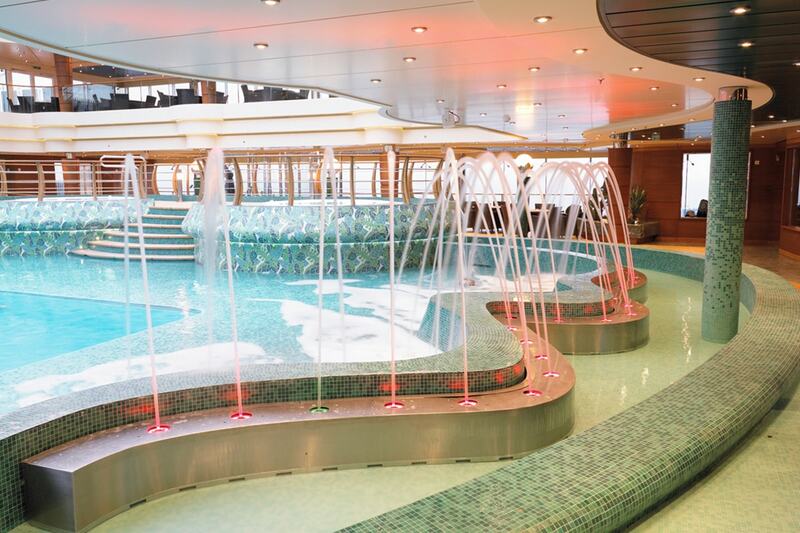 Today, disembark from your deluxe MSC ship and make your way back to your hotel. On arrival the rest of the day is at leisure. 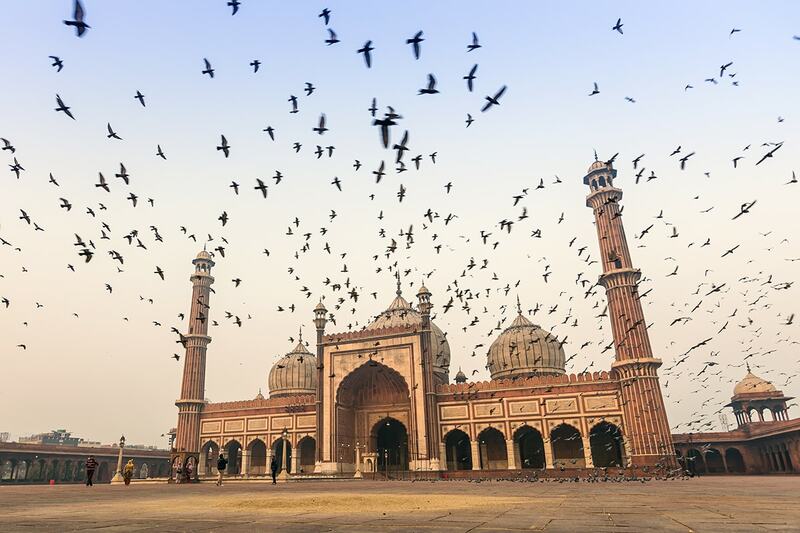 At the appropriate time, make your way to the airport for your flight to Delhi. 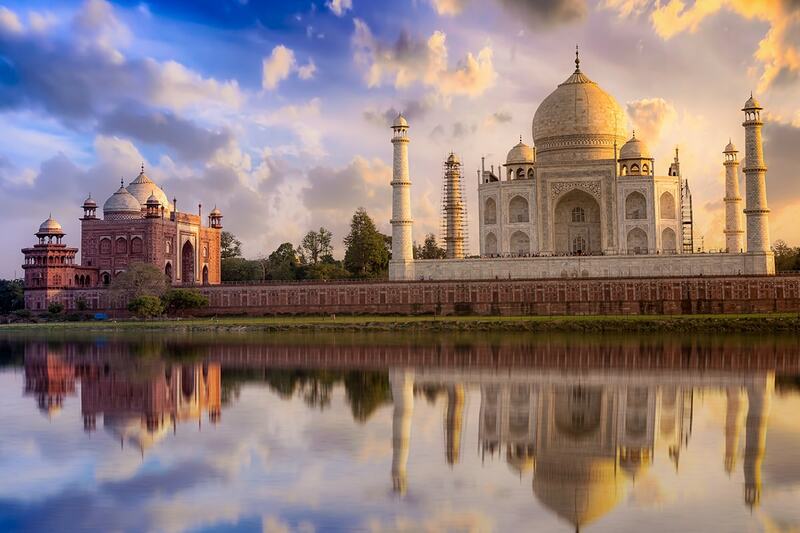 You will arrive at New Delhi International Airport. Following customs, immigration formalities and baggage collection, a Webjet representative will meet you as you exit the arrivals hall. After breakfast, the day is at leisure. Later, you will be met at your hotel by a Webjet representative and assisted with your transfer to the international airport for your homeward flight. 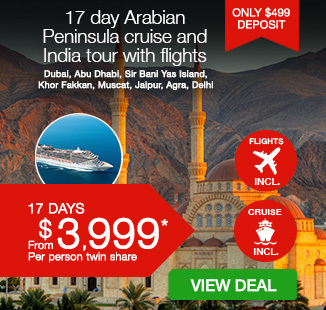 8 Day Arabian Peninsula Cruise on-board MSC Splendida visiting the ports of Dubai, Abu Dhabi, Muscat and more! On-board gratuities are NOT included has part of your package – For your convenience MSC Cruises will automatically add a daily Hotel Service Charge to your shipboard account, based on your chosen itinerary and the number of days for which the services are actually provided. The amount is EUR 9 per night (7 nights), per person. 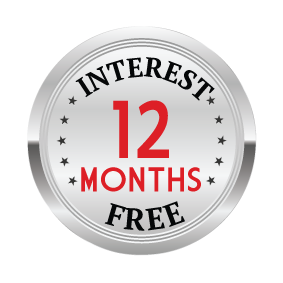 17 Day Inside Cabin: $2,699 per person in addition to the twin share voucher. 17 Day Oceanview Cabin: $3,199 per person in addition to the twin share voucher. 17 Day Balcony Cabin: $3,499 per person in addition to the twin share voucher.